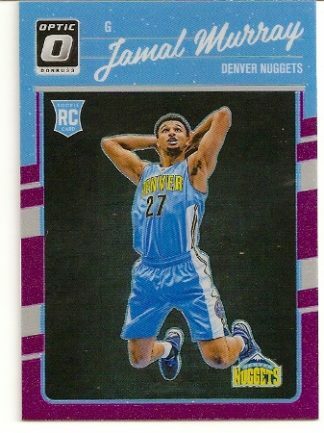 Up for sale is this Jamal Murray 2016-17 Donruss Optic Purple Prizm rookie card. 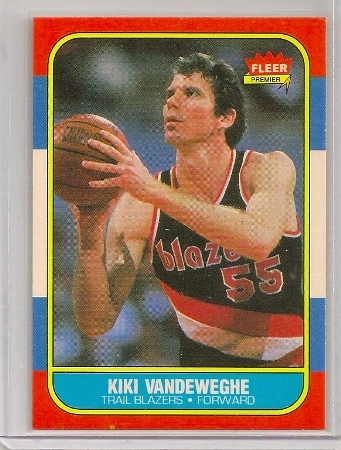 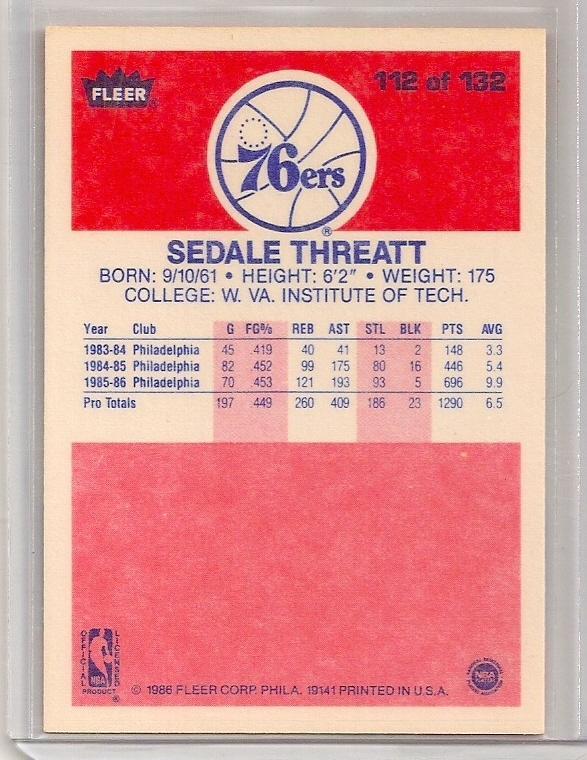 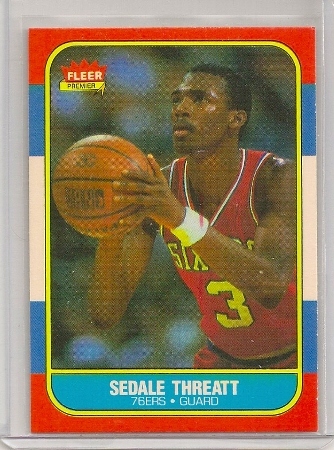 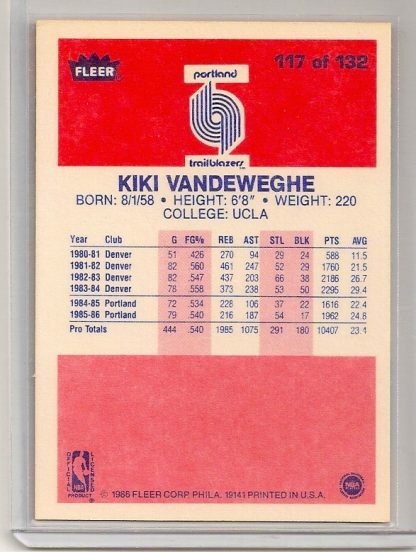 It is card #157 of the set. 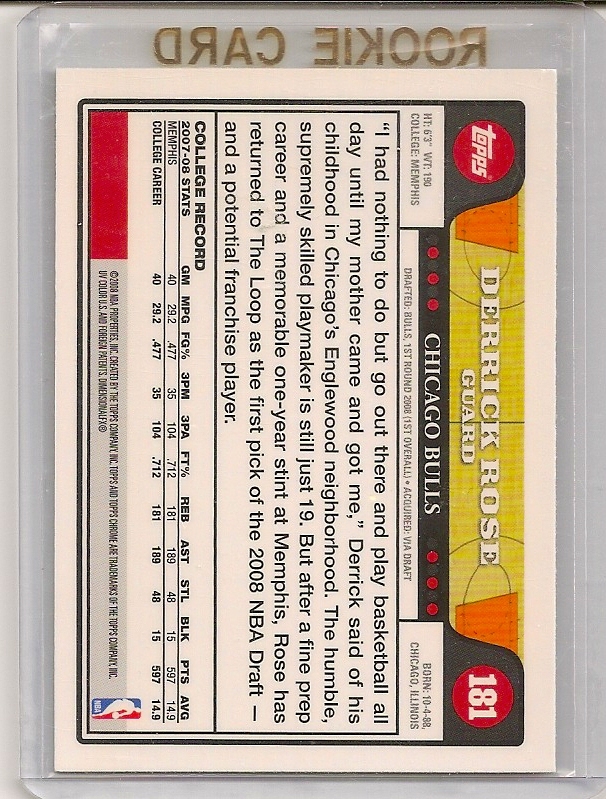 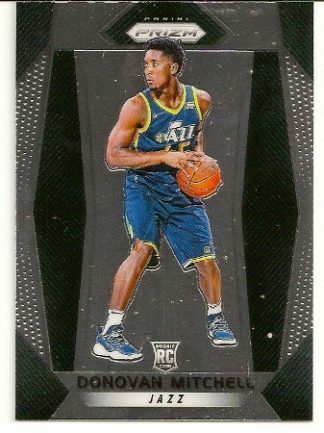 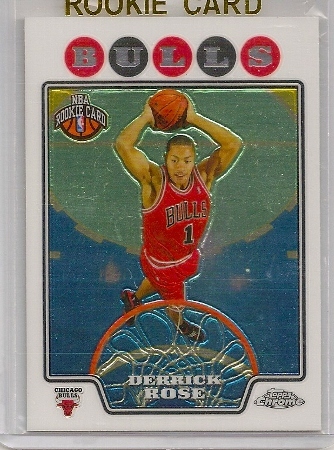 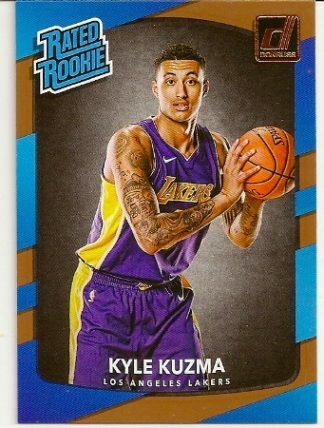 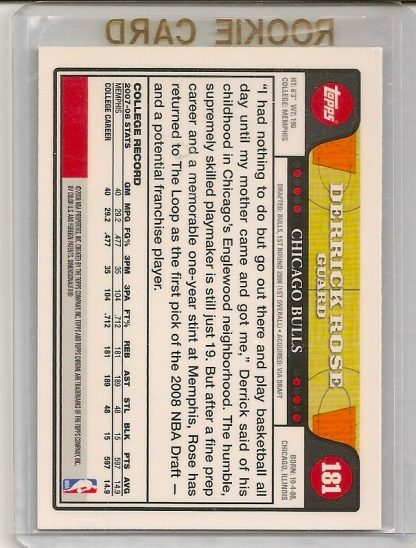 Click Here to view more 2016-17 Donruss Optic basketball cards that we have in stock.